May I say I can't wait for Halloween?? The festivities is around the corner and I start my Halloween with a SUPER COOL GYPSY party this Saturday. 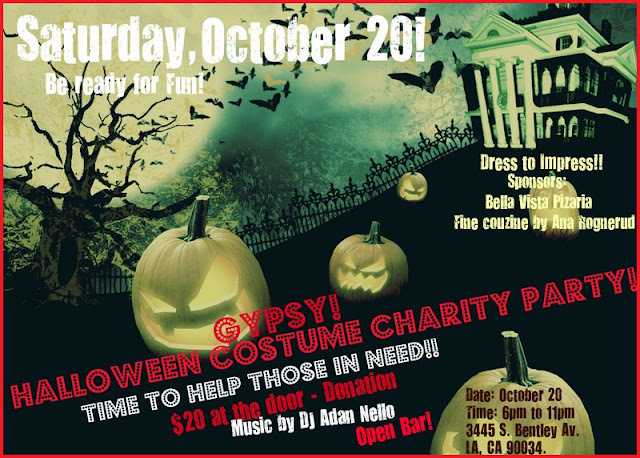 The good thing about this party is the fact that we will be having fun and also helping those in need at the same time. No joke, it's really true. Livia Wippich, a Brazilian photographer and camera-person has been doing this kind gesture for years now. The party is always a big hit and she is glad to have helped already in prior years, many institutions and kids/families in Tijuana/Mexico. This year she will donate the money collected to a Brazilian institution. How amazing is that everybody?I admire her for her taking the time to organize a charity party, opening her house for the public and dedicating herself to go there in person and deliver the supplies. Brazilian pizza, appetizers, drinks, Live music - Dj, Halloween decoration, hot girls and guys with their Gypsy costumes and of course: OPEN BAR!! $20 donation at the door! I will be hosting the party and am hoping to see all of you there!! 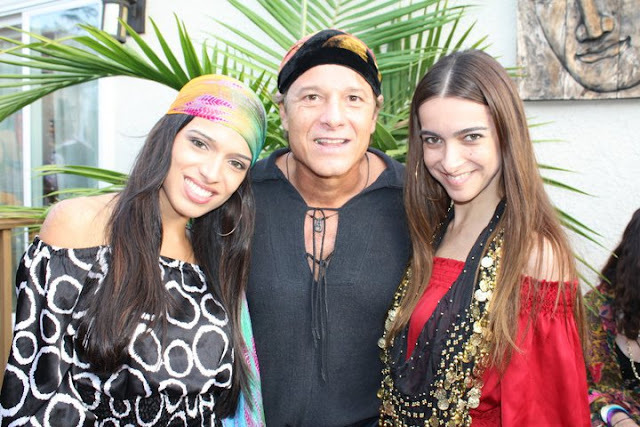 Meanwhile I leave you guys with some inspiration for a Gypsy costume. 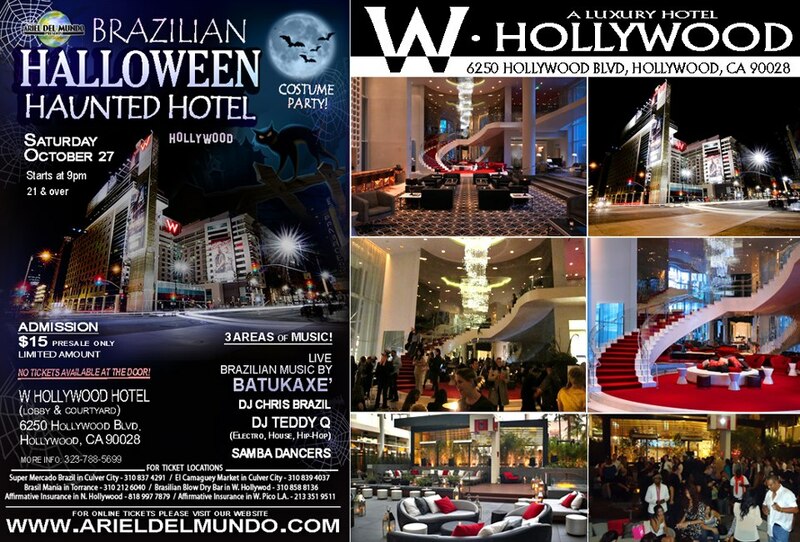 Brazilian Halloween Haunted Hotel at the W Hollywood. I was there last year and it was a lot of fun!! What's Hot to be for Halloween this year?? I want to be a Leopard or a Cat?? 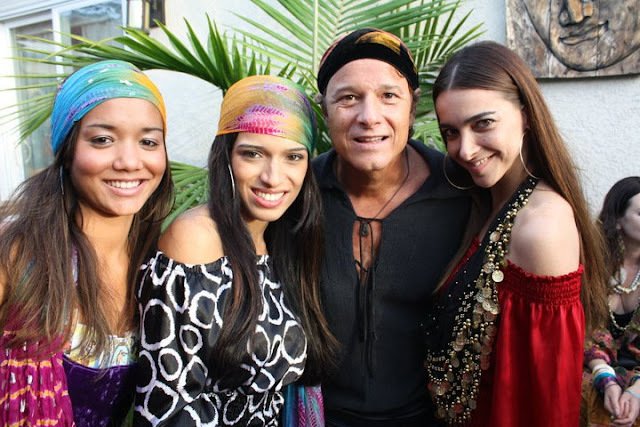 Those are nice invitations and costumes, i like the idea.